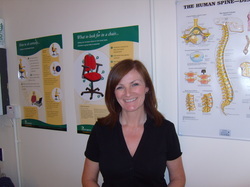 Chartered physiotherapist Michelle Terrins joined The chiropody clinic in 2003 creating Belfast city centre's first multidisciplinary clinic. Michelle graduated from the University of Ulster in 1989. She has gained extensive experience in treating sports and spinal conditions working in hospitals and private clinics. She initially worked in the USA and later in the Channel Islands, Australia and London. 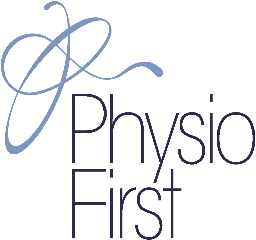 Michelle has developed specialised interests by attending many post graduate courses and conferences to offer clients evidence based hands on treatments and individualised rehabilitation programmes. 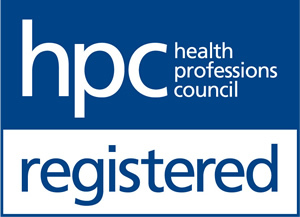 Michelle is registered with the Health Professions Council (HCPC), Chartered Society of Physiotherapists (CSP), Physiofirst and also the Acupuncture Association of Chartered Physiotherapists (AACP).